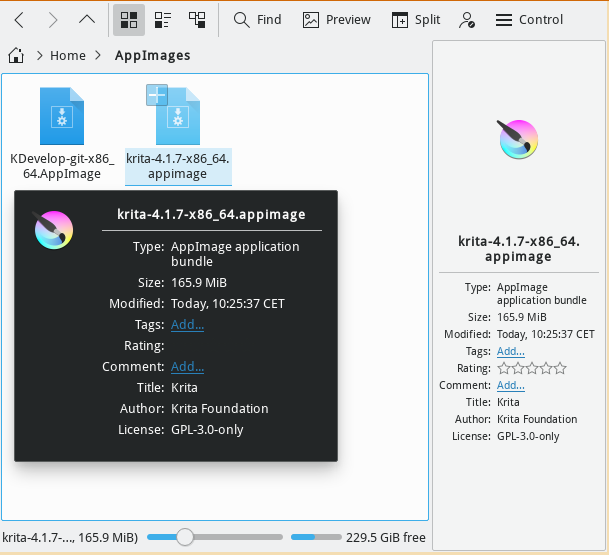 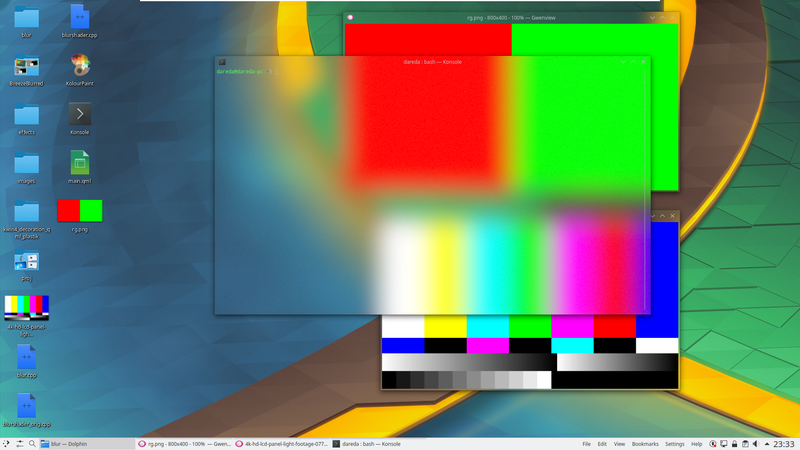 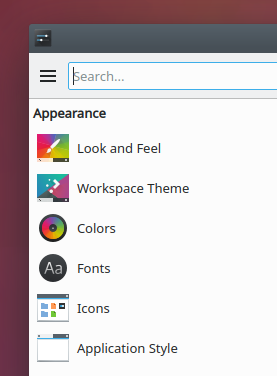 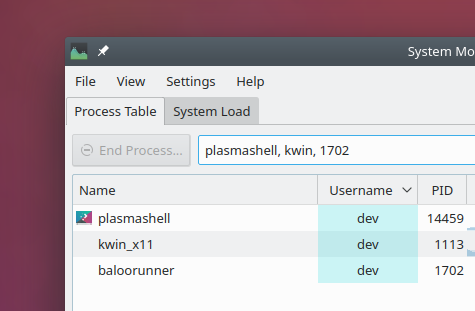 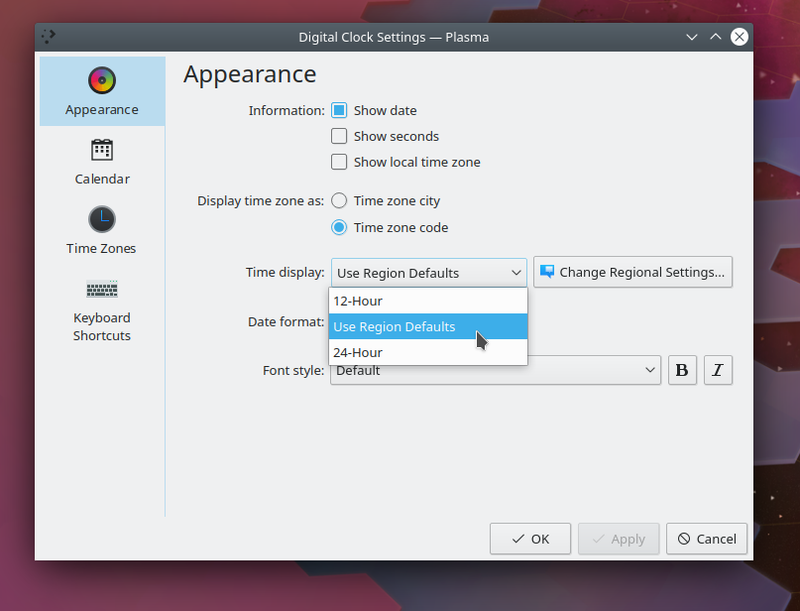 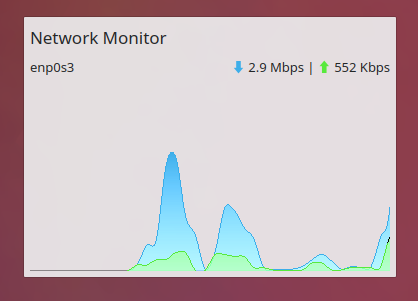 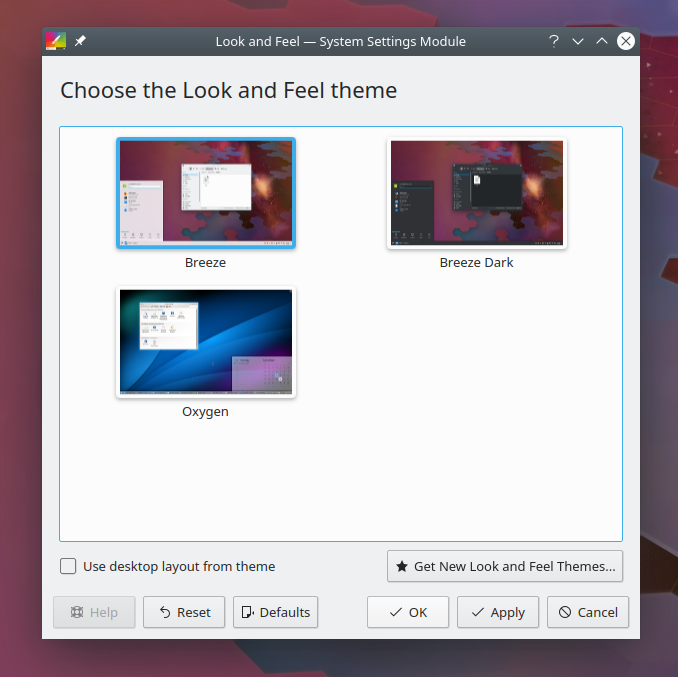 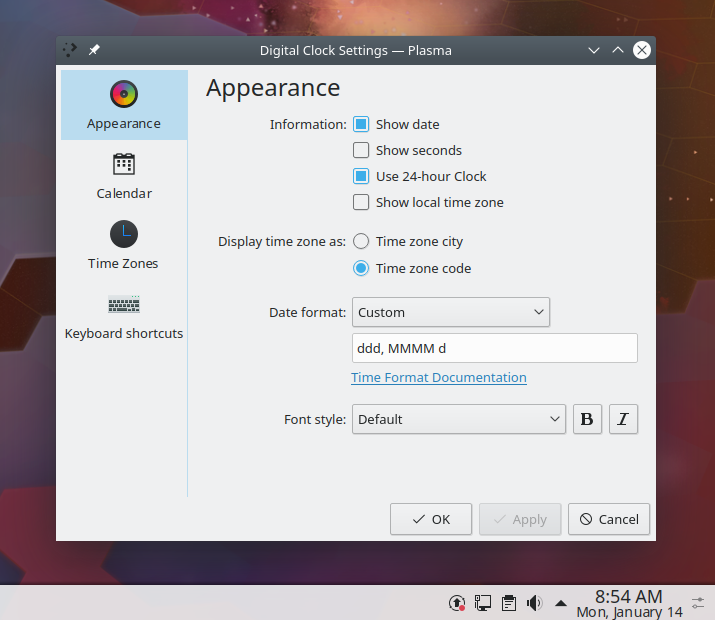 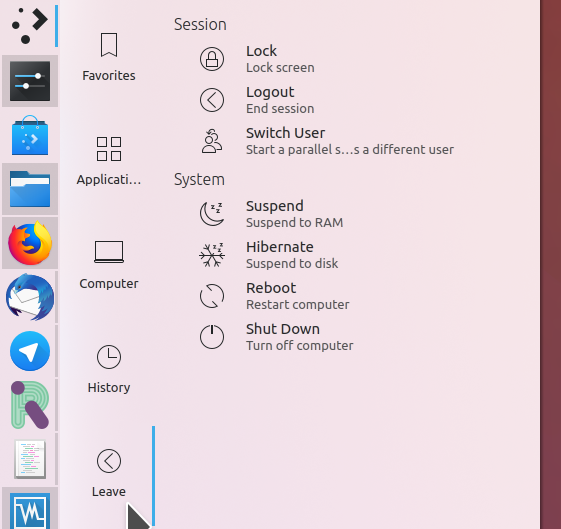 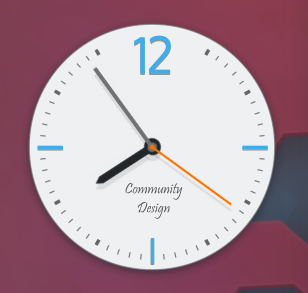 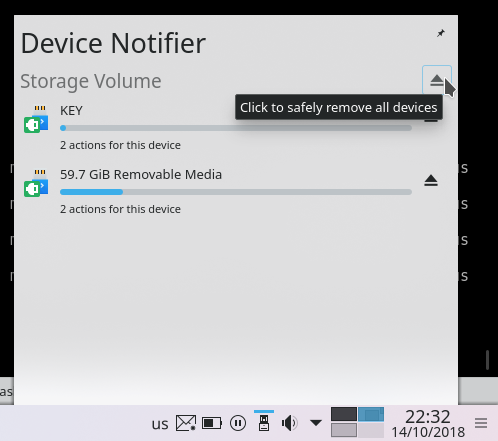 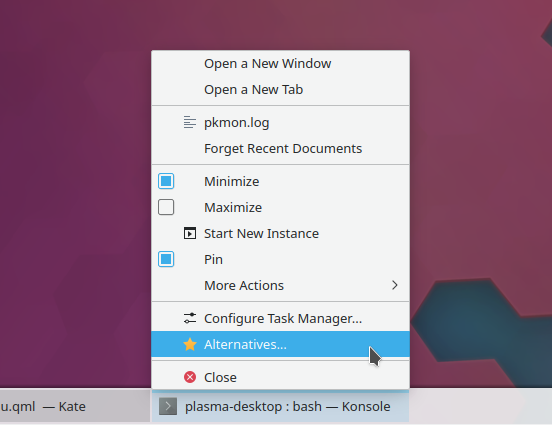 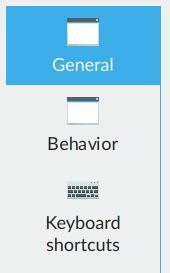 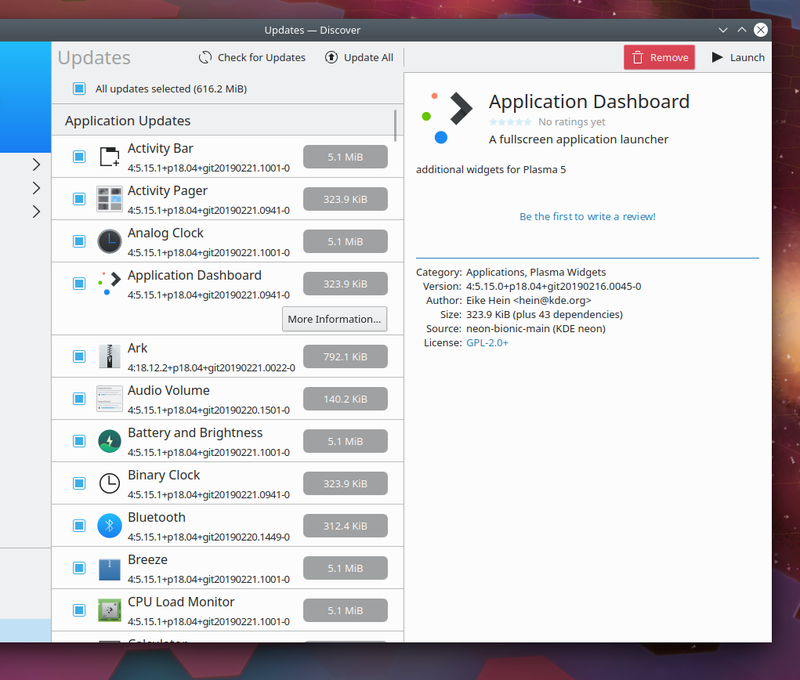 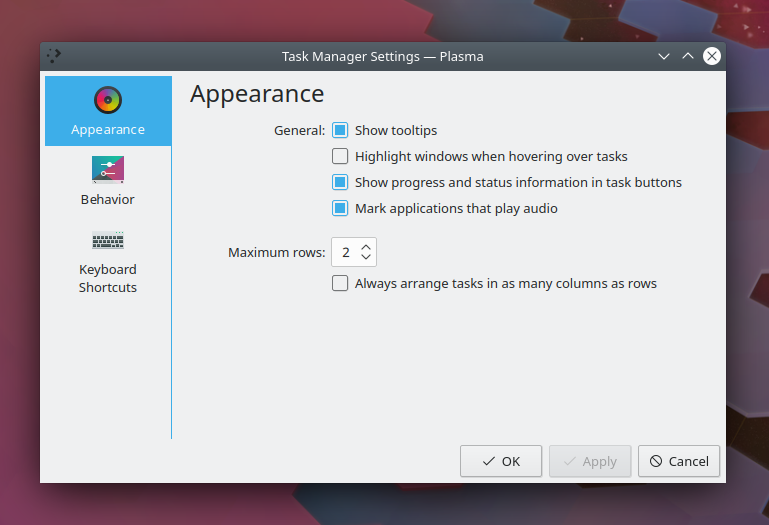 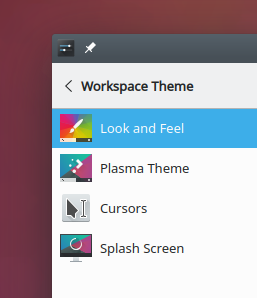 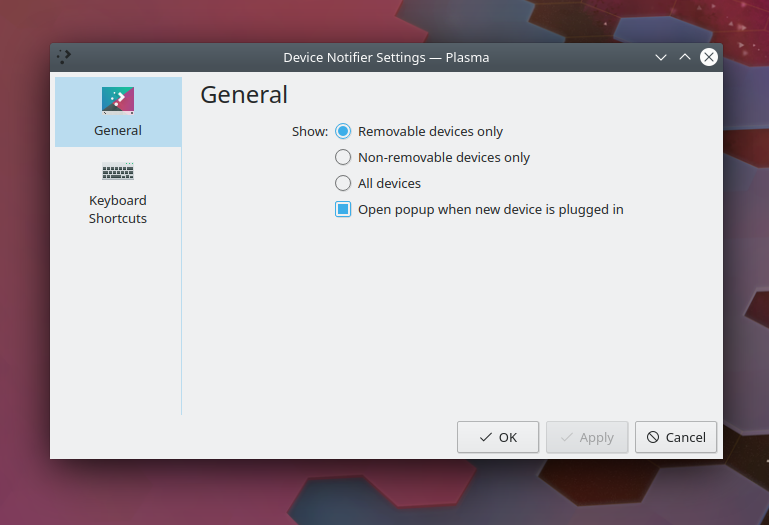 We’ve also kicked off the Plasma 5.15 beta period. 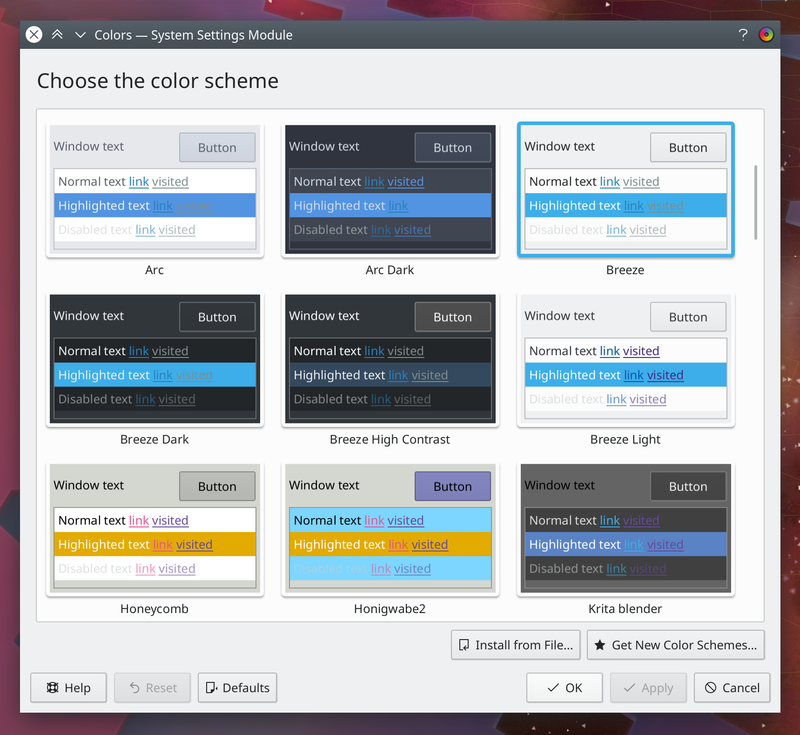 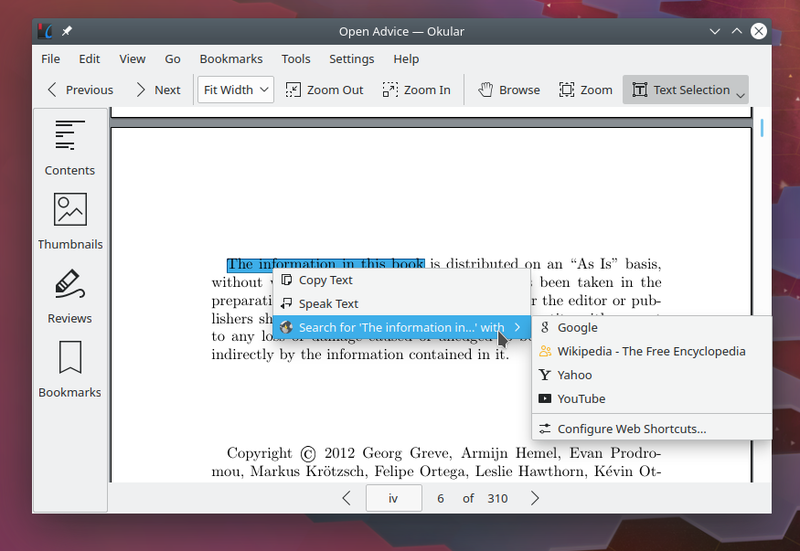 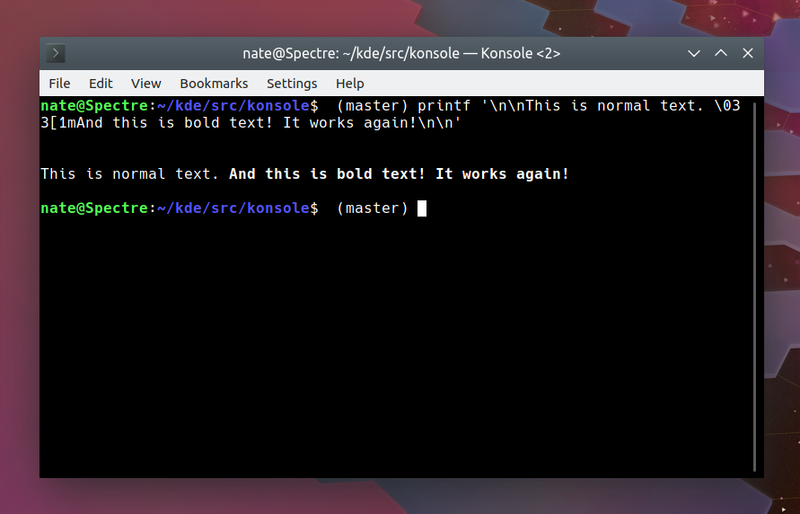 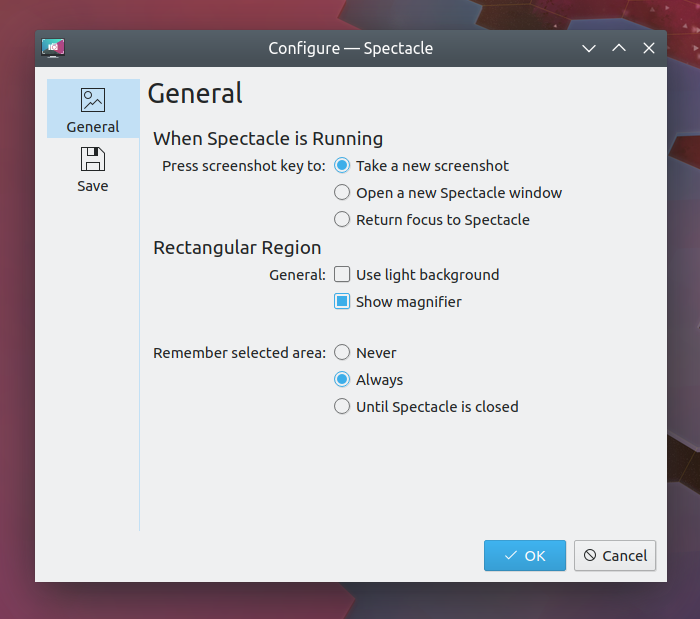 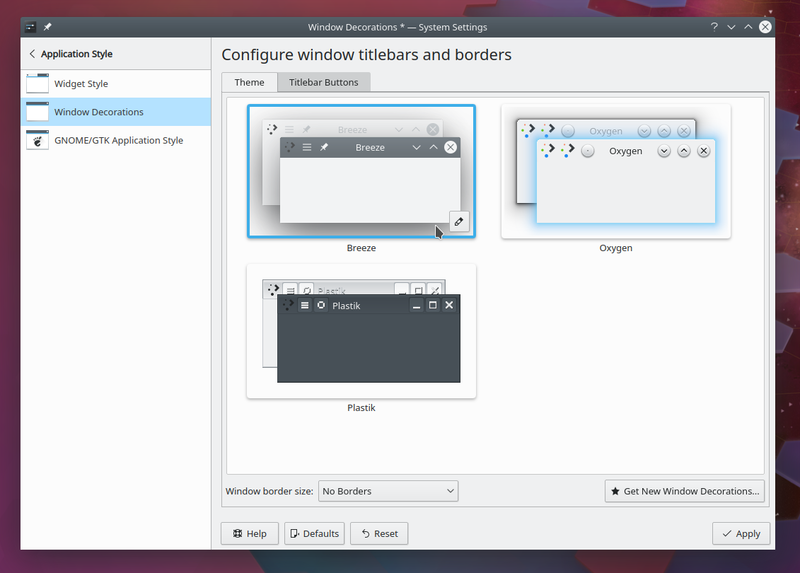 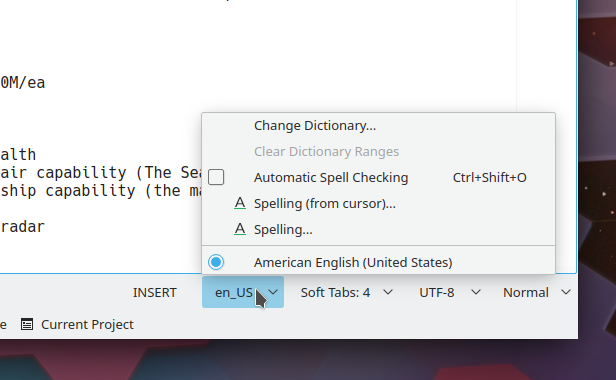 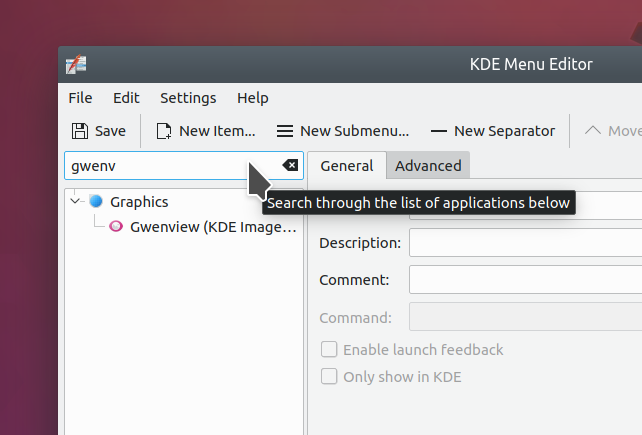 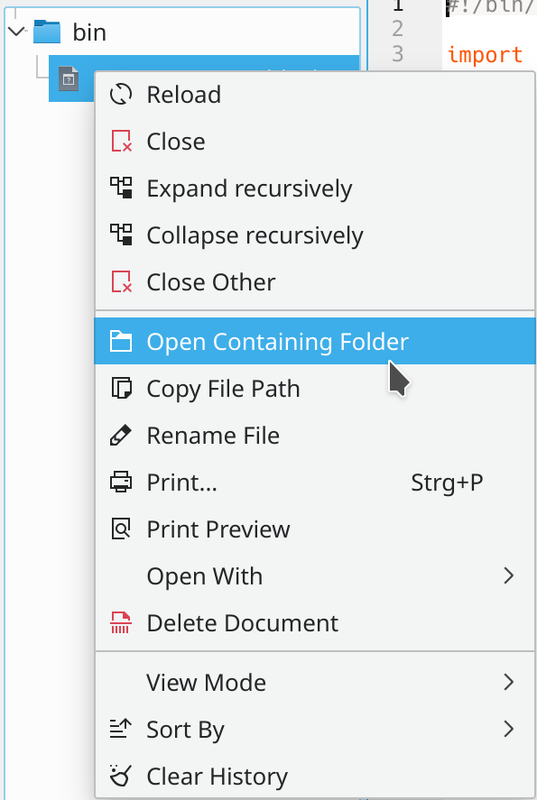 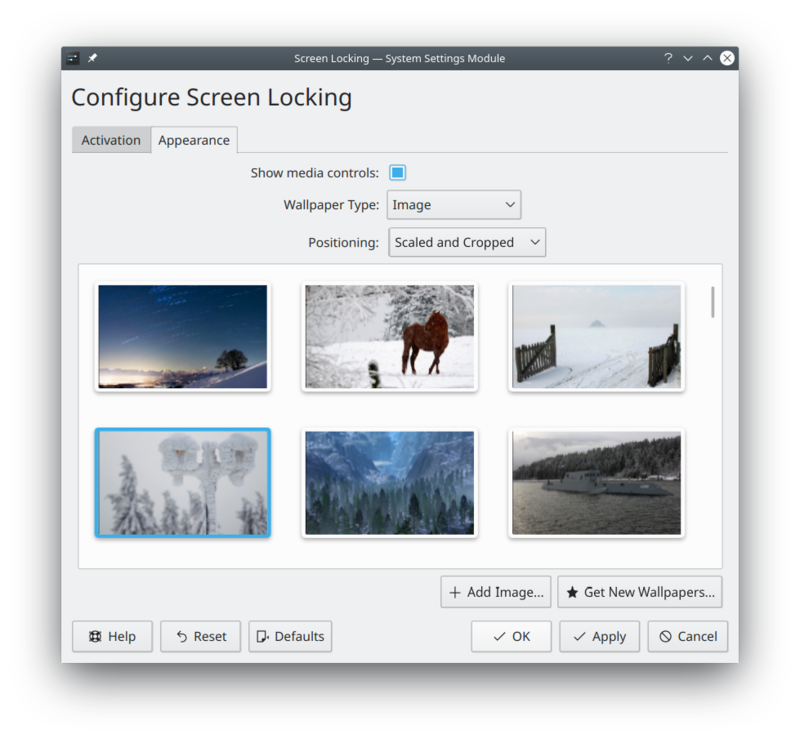 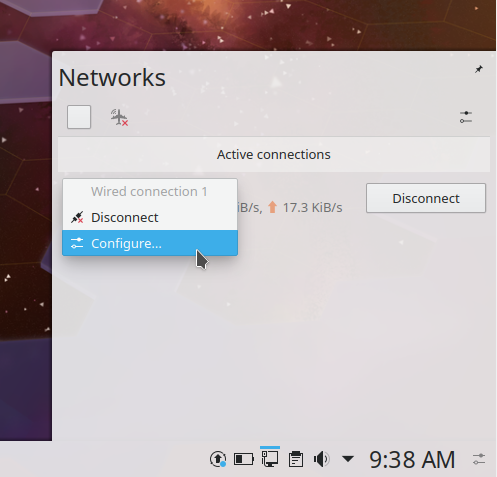 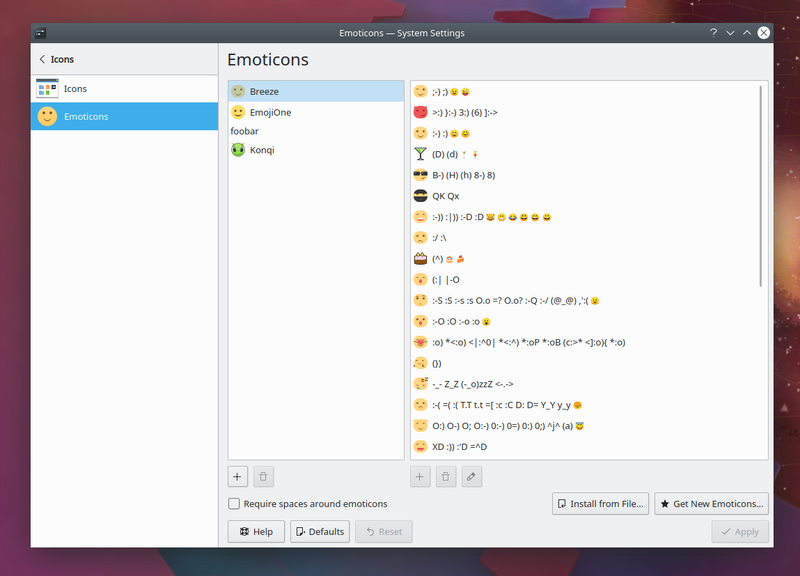 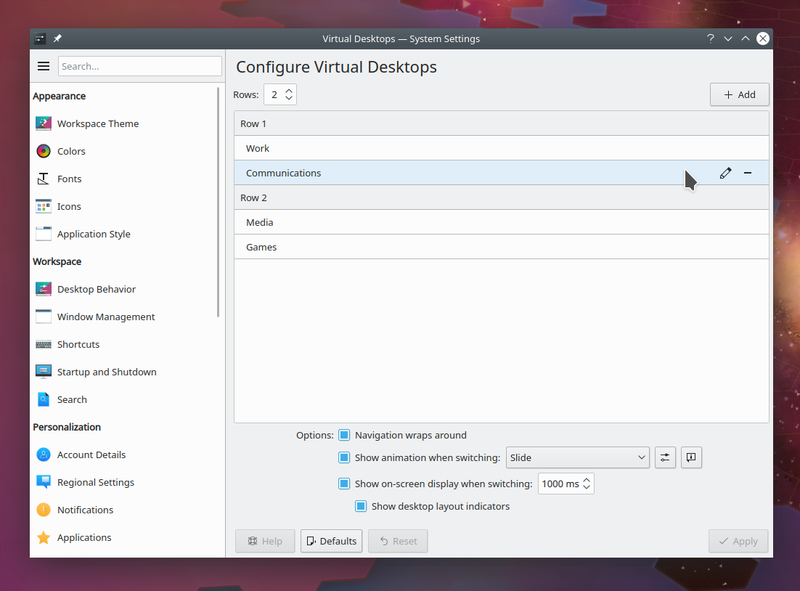 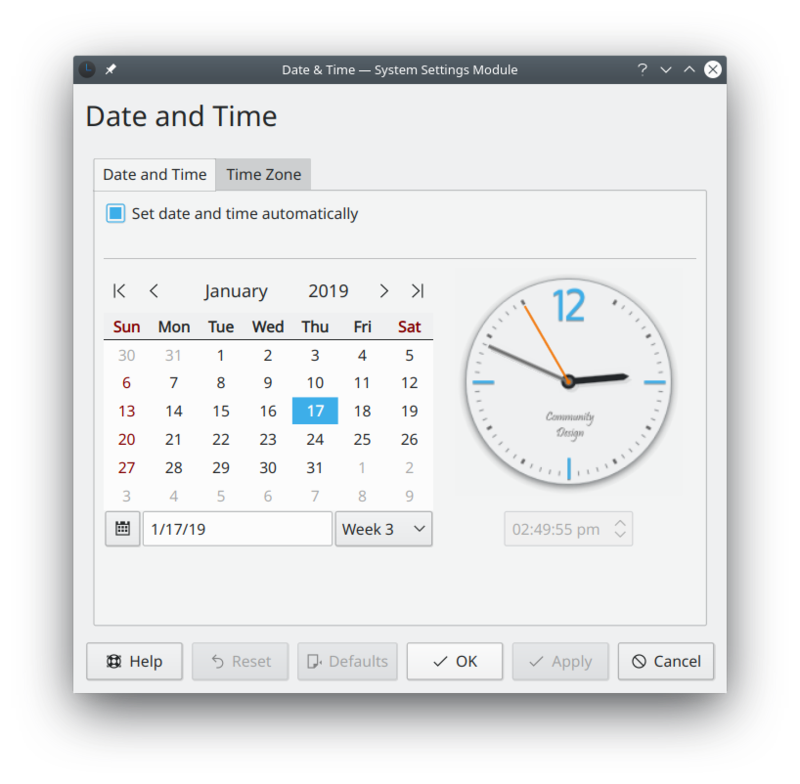 Here’s how you can test it with KDE Neon or Kubuntu. 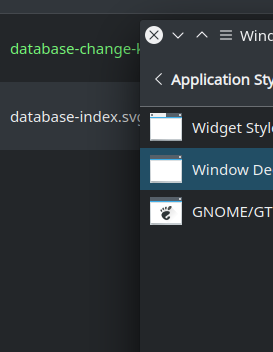 Bug reports have already started to come in and we’re fixing them as fast as possible to ensure a smooth release next month on February 12th!